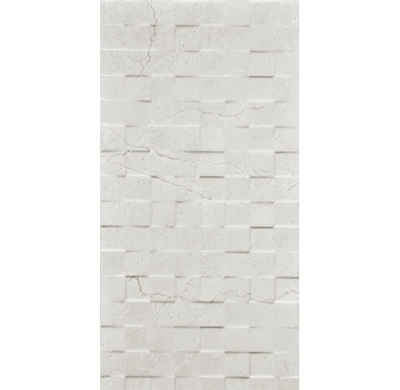 Give your home a fresh look with the Charm Shell Checker feature tile. It features a gorgeous marble-like design in shades of beige and ivory with a structured checker pattern gloss finish. 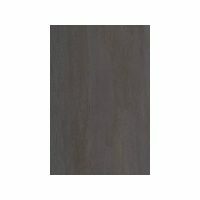 It is ideal for use as a feature wall tile in interior applications and is fantastic for bathrooms and kitchens. 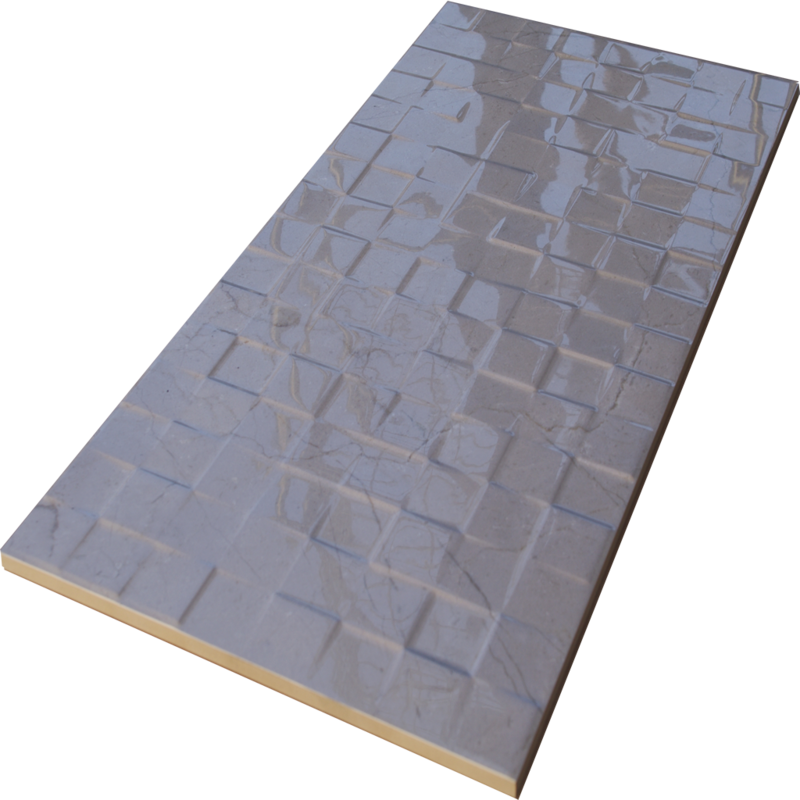 The Charm Shell Checker feature tile is available in a standard size of 30x60cm and is sold per square metre. Charm Shell Checker offers the best in style and versatility. Due to its neutral colourings, it can be paired with a range of colour schemes to create the look you desire – the minimalist styling complements traditional and modern décor. 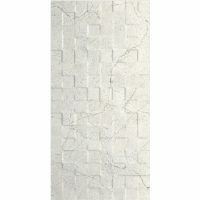 It also features rectified edges, which means it requires minimum grouting to achieve a more seamless and modern finish. 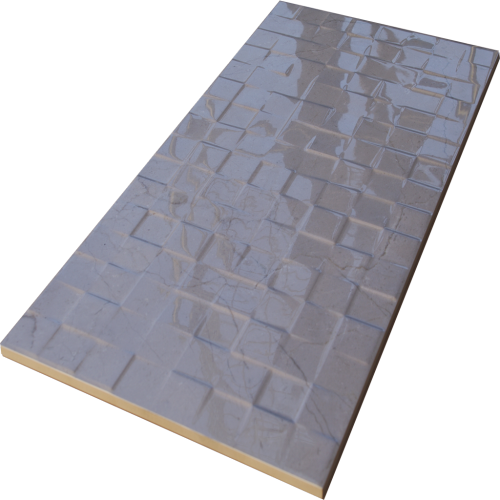 As a superior product, the Charm Shell Checker feature tile exhibits quality manufacturing. It is designed to the best of standards and is built to last. Rest assured that it will retain its surface finish and good looks even many years after installation. 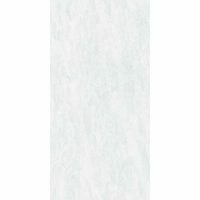 For gorgeous feature tiles in Perth, Ross’s Discount Home Centre has you covered. Purchase the Charm Shell Checker online today or visit us instore.